Acupuncture is a centuries-old system of healing involving the insertion of fine needles at selected points on the body. Traditionally associated with Chinese Medicine and concepts such as Qi (energy) and Meridians (energetic pathways), much research has been undertaken in recent years to explain it’s mode of action in Western Medical terms. Modern-day understanding suggests its effects to occur locally, at the level of the spinal cord and centrally in the brain itself, resulting in pain relief for a range of conditions. 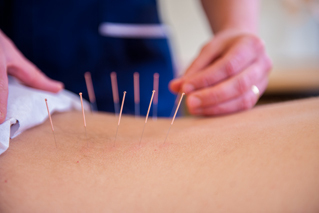 Needling is thought to stimulate local blood flow around the site of insertion. This increases the delivery of oxygen, nutrients and tissue repair factors to the area, thus promoting the body’s own natural healing capabilities. By stimulating nerve fibres in the skin and muscle, sensory messages are conveyed from the needle site to the spinal cord where they are thought to interrupt the transmission of pain signals. Sensory messages then travel on up to the brain where they promote the release of endorphins and serotonin, the body’s own natural painkillers. Some patients report an increased sense of general well-being after treatment. 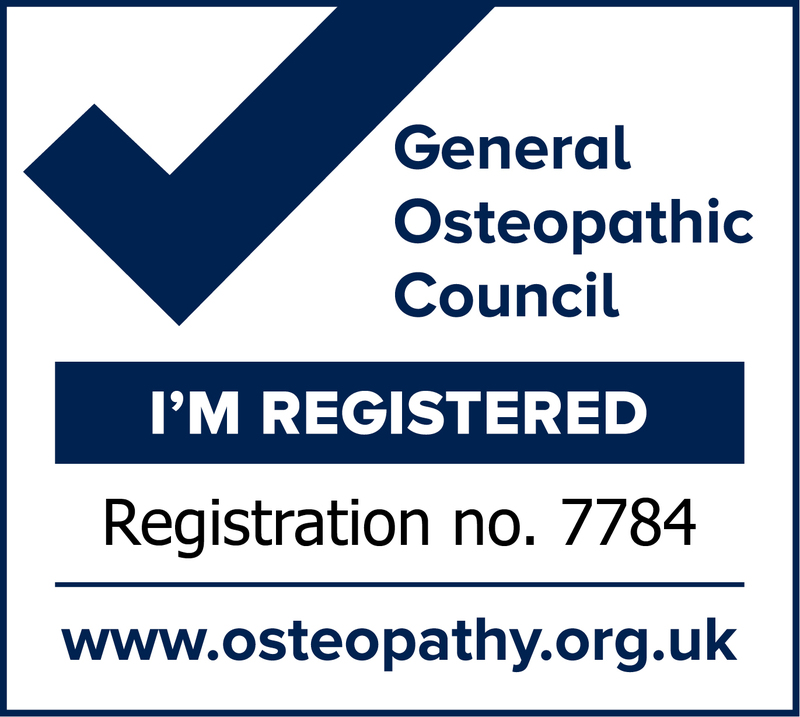 Acupuncture may be successful as a treatment on its own or used in combination with manual therapies such as Osteopathy and Massage. It should not be significantly painful, although many patients report needle sensations such as a dull ache or feelings of warmth. Only single-use pre-sterilised needles are used for our treatments. Once used they are safely disposed of in a sharps container.